Please select from one of the FTP set up Instructions from the table above. 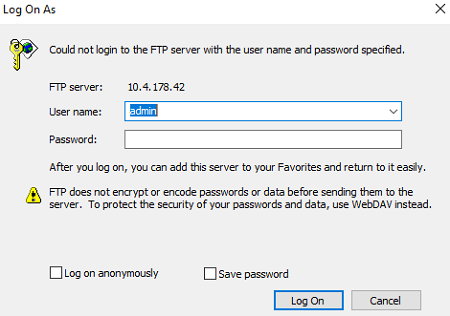 Follow the steps below to configure FTP on a My Cloud. 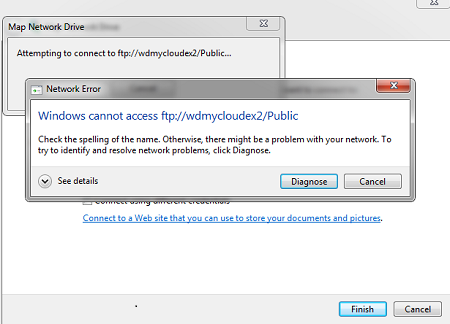 A window will display: The FTP service on the My Cloud has been Enabled. Go to Shares page to enable access for each share. Click the OK button. 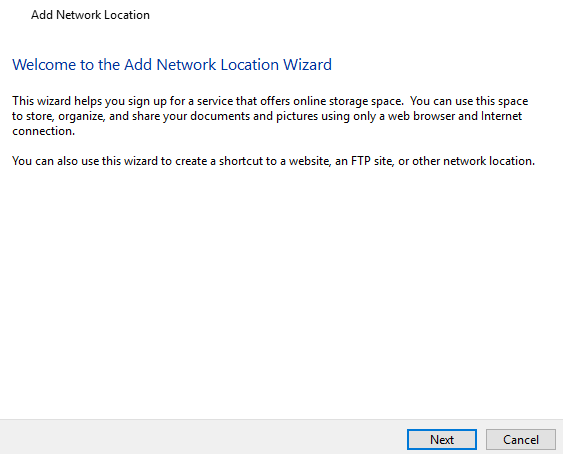 Important: Adjusting the FTP settings is not required. 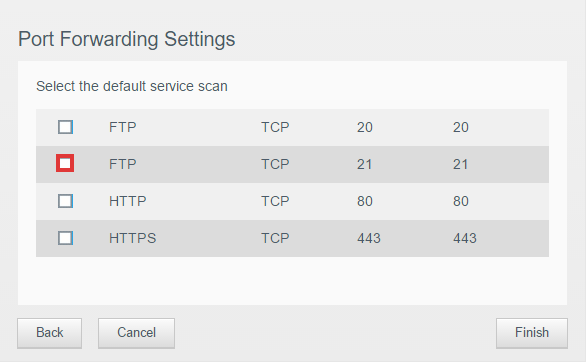 We recommend to keep the FTP settings at default for best practice. The Maximum Users is the maximum number of users that can have FTP access. 10 is the maximum number of users and is the default setting. Idle Time is the time in minutes in idle before FTP times out. Flow Control is the Transmission Control Protocol (TCP) speed used to deliver data segments. The default setting is unlimited. Passive Mode the client computer uses the connection to send a PASV command to the My Cloud. Implicit TLS or Explicit TLS. The Default setting is both unchecked. 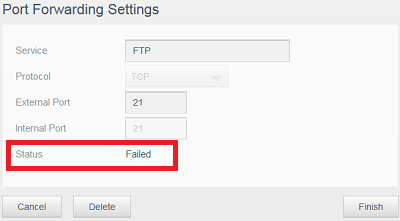 FXP (File eXchange Protocol)is Disabled by default. FXP is a protocol used to transfer data between servers without a client computer. 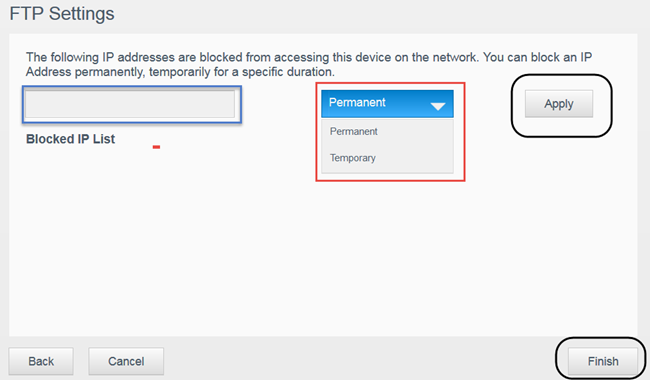 IP Accesses can be blocked if needed, and choose Permanent or Temporary from the drop down menu. 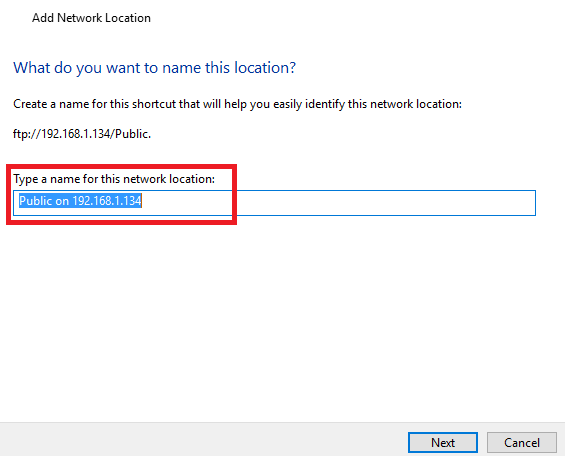 A window will display: Where do you want to create this network location? 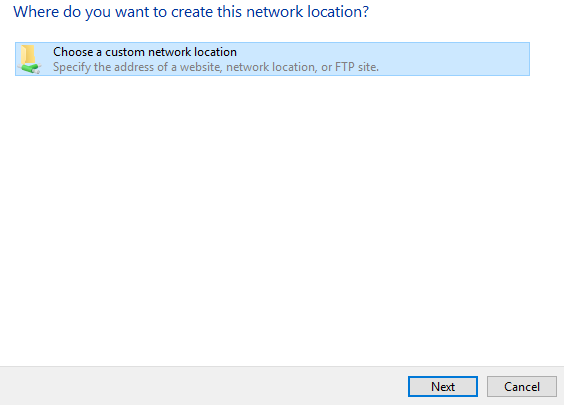 If using Anonymous FTP then leave checkmark. A window will appear: What do you want to name this location? 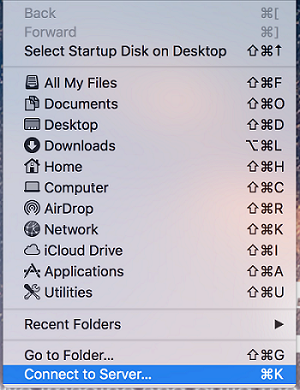 Follow the Steps below on how to mount an FTP Share from a Mac. 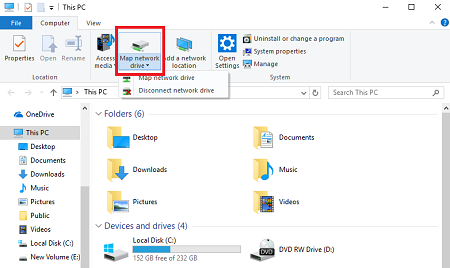 A Connect to Server Window will appear. A Connect As window will appear. 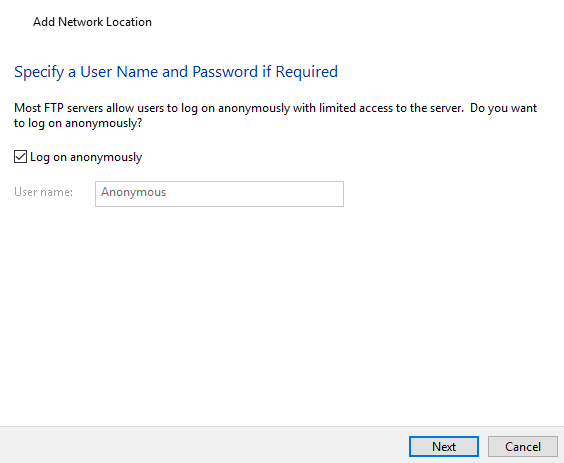 Choose Guest if the share is set toFTP Access is set to Anonymous Read Only, or Anonymous Read / Write. 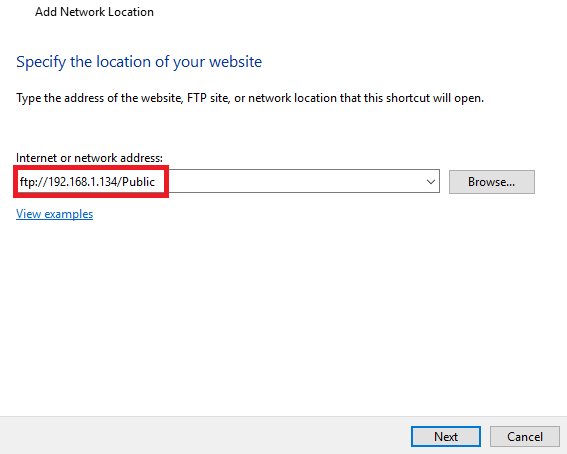 Chose Registered User if the share is set to FTP Access, is net to Anonymous None. 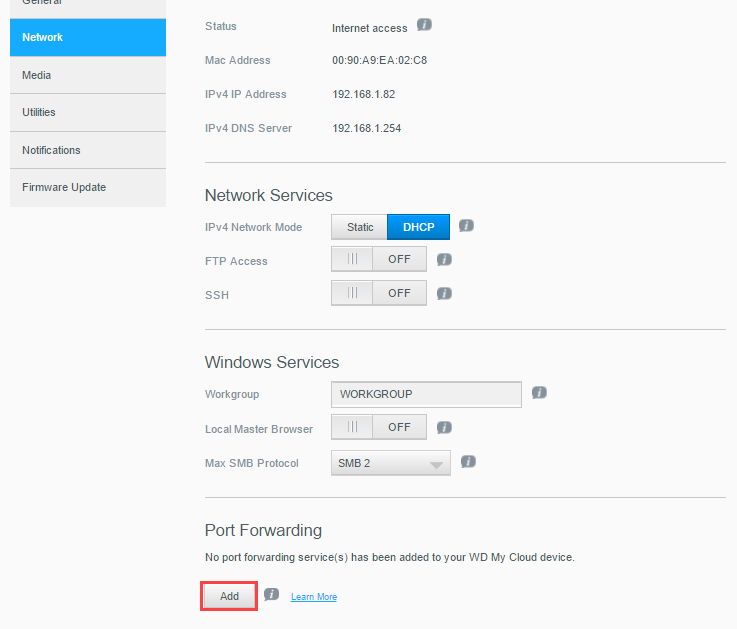 Scroll down to Port Forwarding and Click Add. 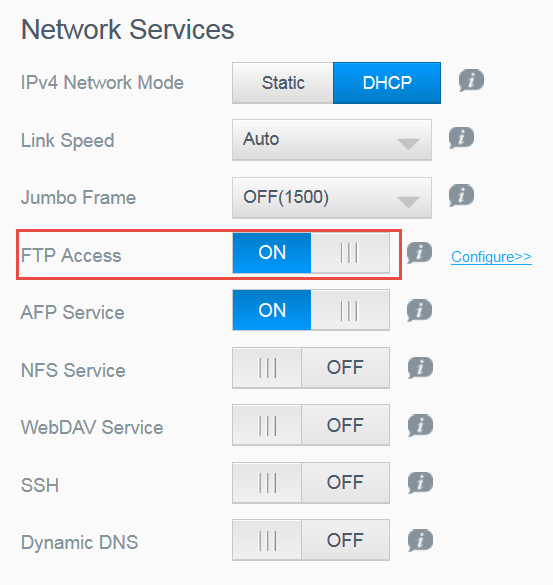 Read the steps below for basic My Cloud FTP troubleshooting. 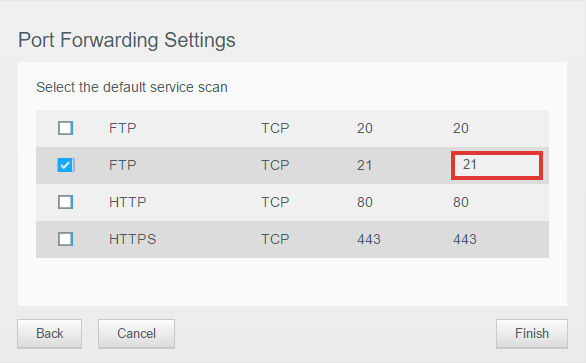 If the Dashboard Port forwarding connection status shows status Failed for FTP. 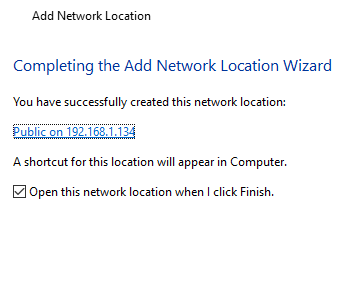 Check to make sure the router has port forwarding enabled. Port Forwarding provides a path through the router's firewall. 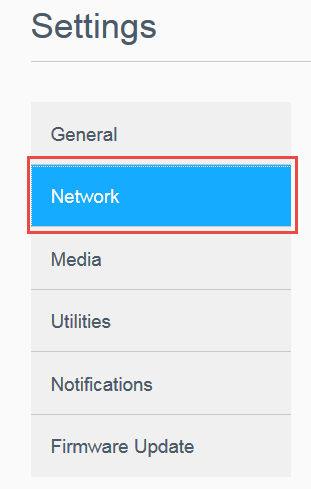 Please verify that the router supports UPnP and it is enabled. If the router does not support UPnP please contact your ISP or router manufacturer to configure manual port forwarding on the router. 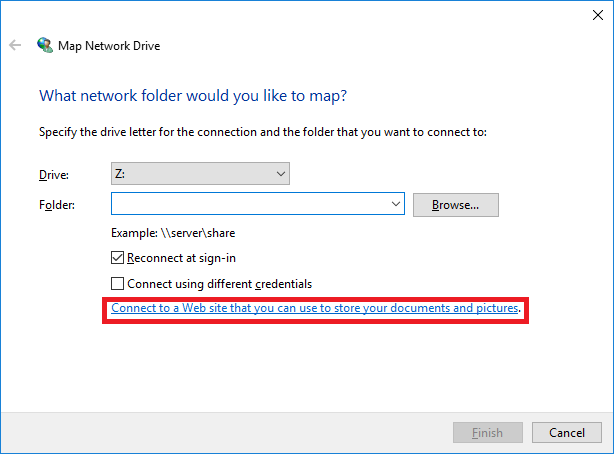 Solution is to click the link: Connect to a site that you can use to store your documents and pictures. Please ensure that My Cloud product firmware is up to date. 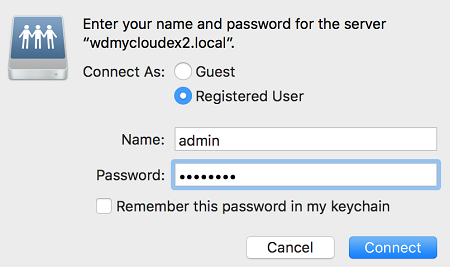 For assistance creating Users, please refer to article Answer ID 13099: How to add family and friends to a My Cloud device.